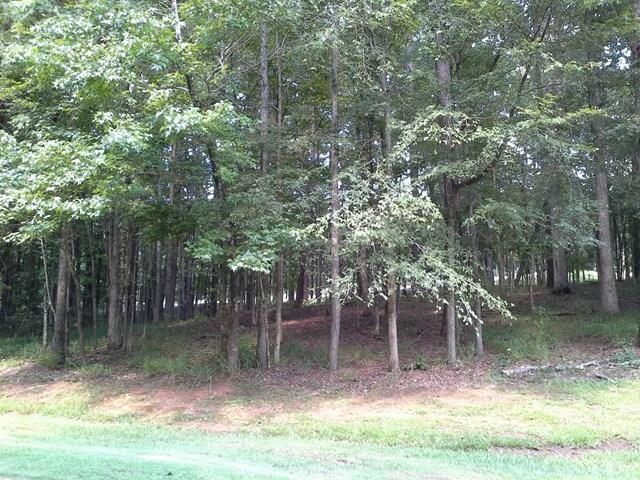 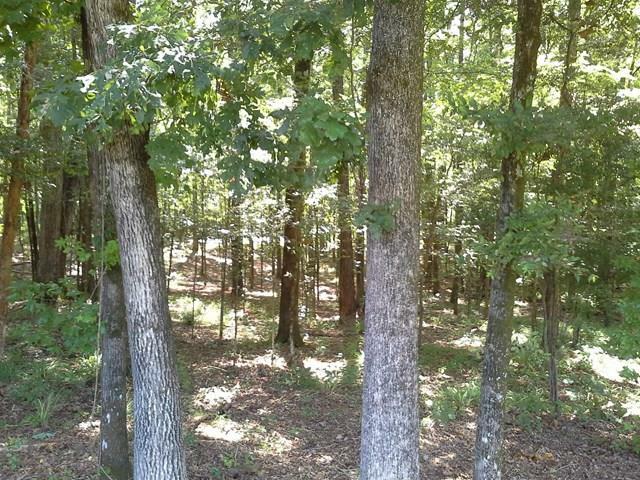 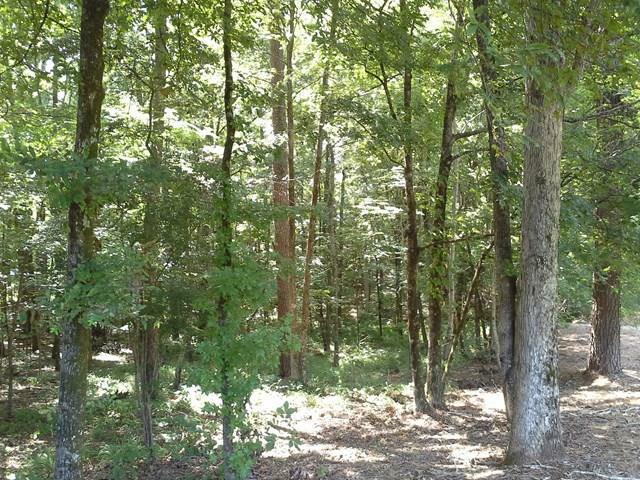 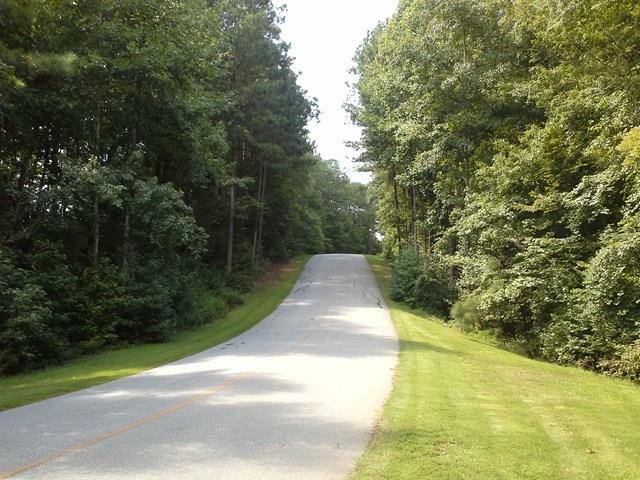 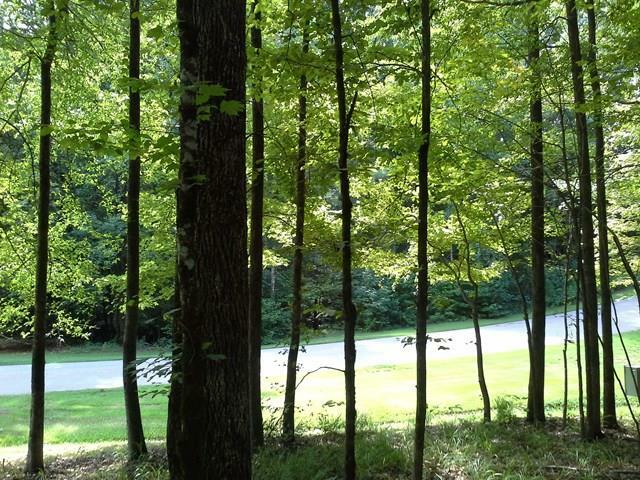 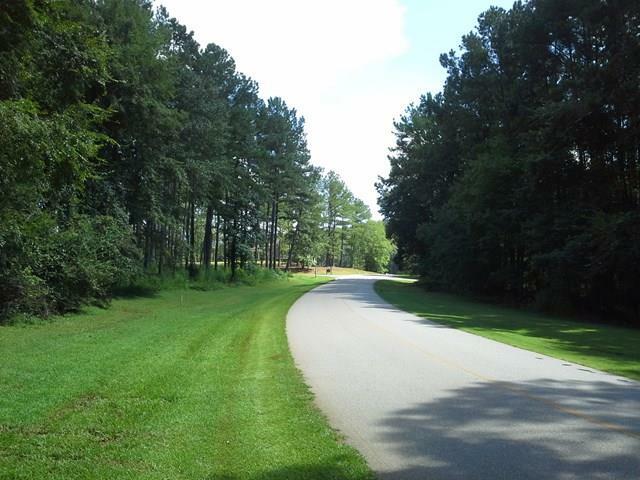 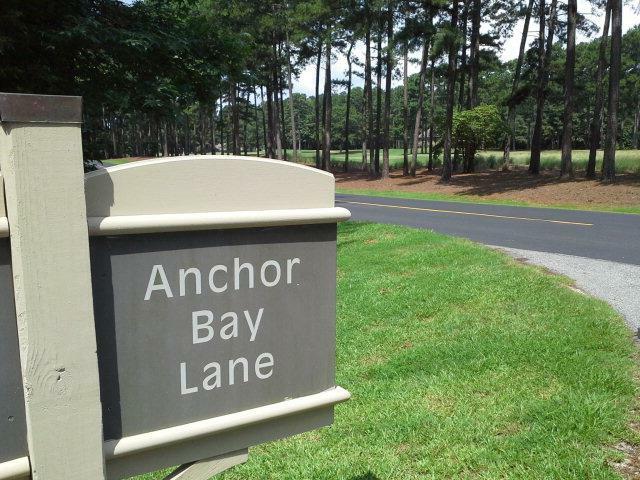 Wonderful .9 acre lot in The Landing community at Reynolds Plantation. 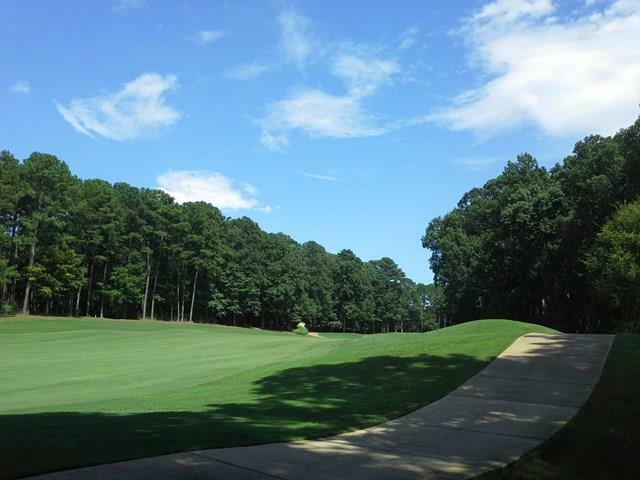 If you have been looking for a value-priced home site in a world class lake and golfing community, this is truly a unique opportunity. 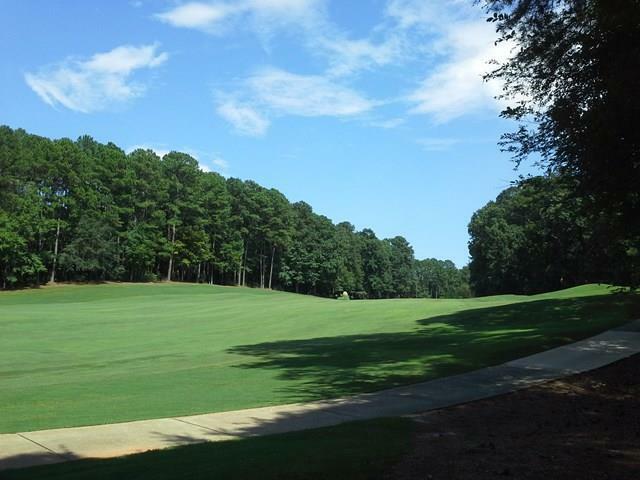 The waters of Lake Oconee and six world-class golf courses are all just minutes away! 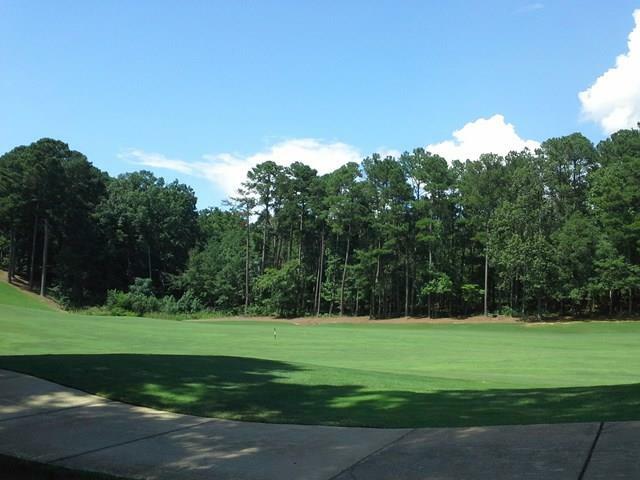 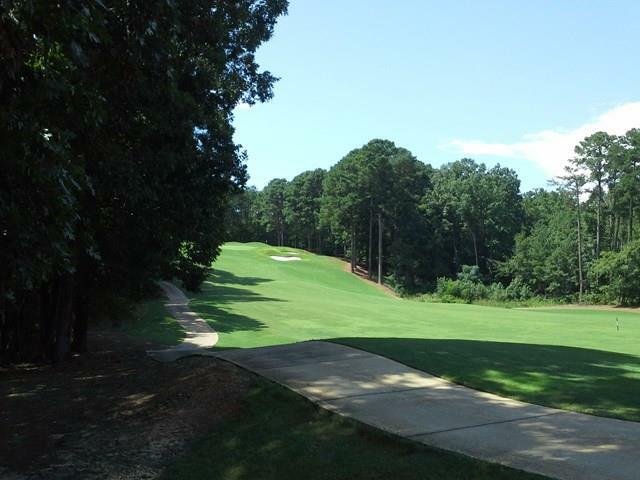 This heavily-wooded golf lot is located on the 15th hole of Bob Cupp's wonderfully designed golf course and is just a short distance from all of the fabulous Landing and Reynolds Plantation amenities, including multiple clubhouses, Lake Club fitness and swimming, tennis courts, walking trails and lake marinas. 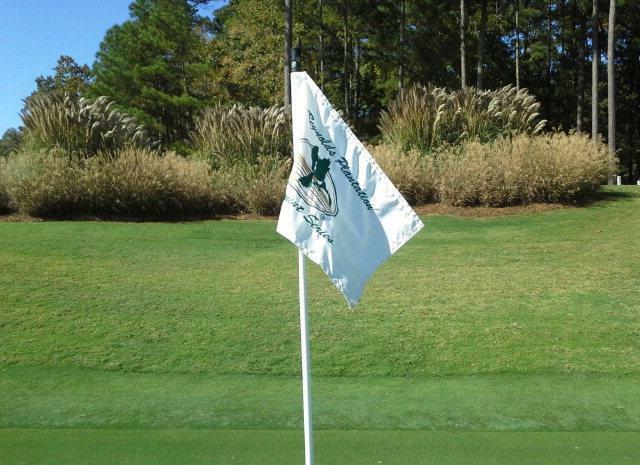 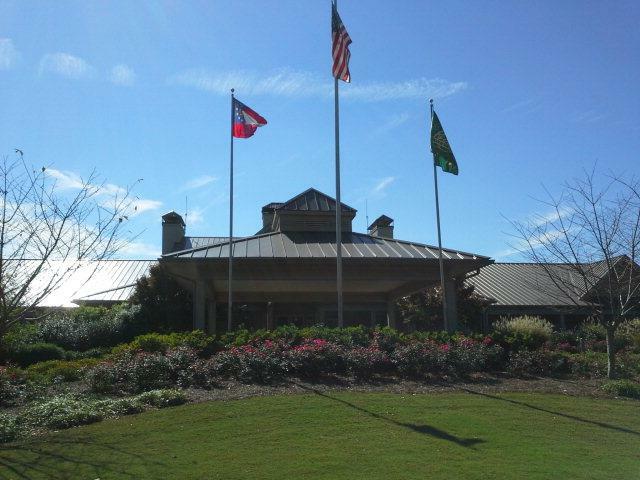 A Reynolds Plantation Golf membership is available with this property. 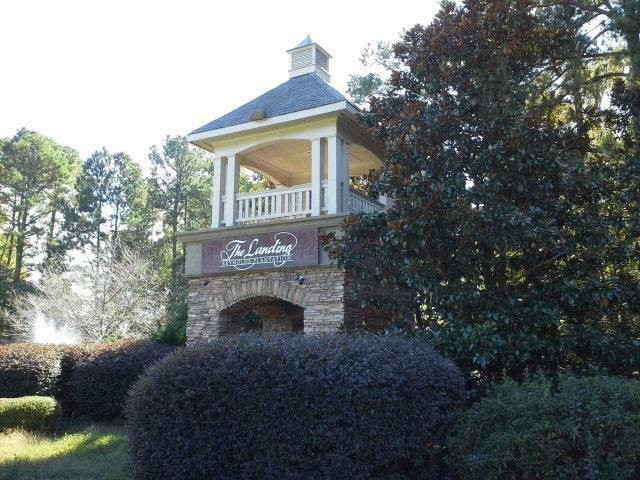 Come see how you can build a unique resort living experience. 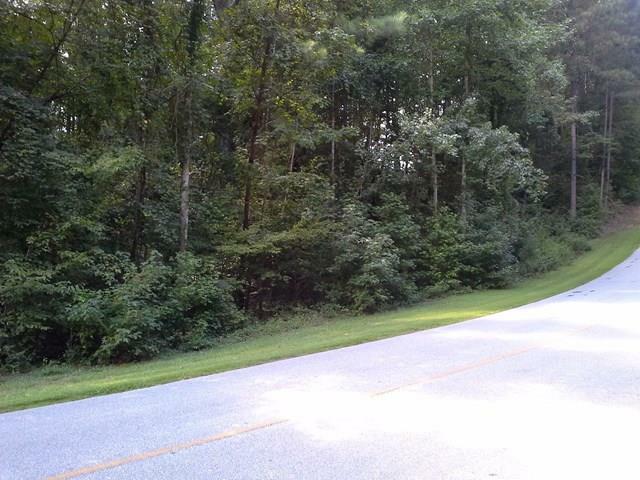 SELLER IS MOTIVATED TO SELL, SO BRING ALL OFFERS!